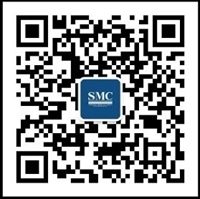 Container refers to a large loading container with a certain strength, rigidity and specifications for turnover. The container is mainly corrugated steel plate all-steel structure box, composed of steel skeleton, door, floor, wall, etc. After decades, besides of the usage on the remote dock, containers are gradually used in different life scenarios. The container construction form adopts ISO standard container. Through the transformation of the cabinet, the door is opened and the interior decoration is completed, and then the furniture and electrical equipment such as bed, sofa and other furniture and electrical equipment are transformed into a container building. This kind of container building is almost the same as the house we usually live in. 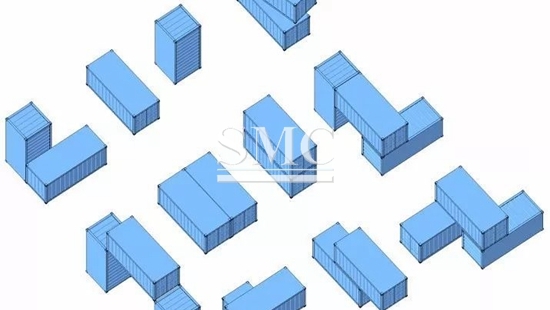 Since the container building unit comes from ready-made containers, the various components of the container can be modularized and customized due to the size of the existing box. The application form of containers in the living space mainly includes the combination of containers such as RVs, houses, hotels, etc. In the building, through several containers, different spaces, balconies, corridors and other spaces are generated at different angles and heights. Spaces are created by parallel, misaligned, diagonal, etc. planes. The commonly used centralized vertical space relationship of containers can vary in length and can produce some open-air balconies. The angle rotation can generate some irregular balconies and rain-proof spaces, and the misplaced relationship can create balconies in different directions. Designed by London's Whitaker Studio, the Joshua Tree House is located on a hillside in California on a 90-acre open space. Lead designer James Whitaker turned his vision into a reality on this 90-acre site. The 200-square-meter home, consisting of several containers, forms an explosive "exoskeleton". The simple white is extraordinarily simple in the environment!